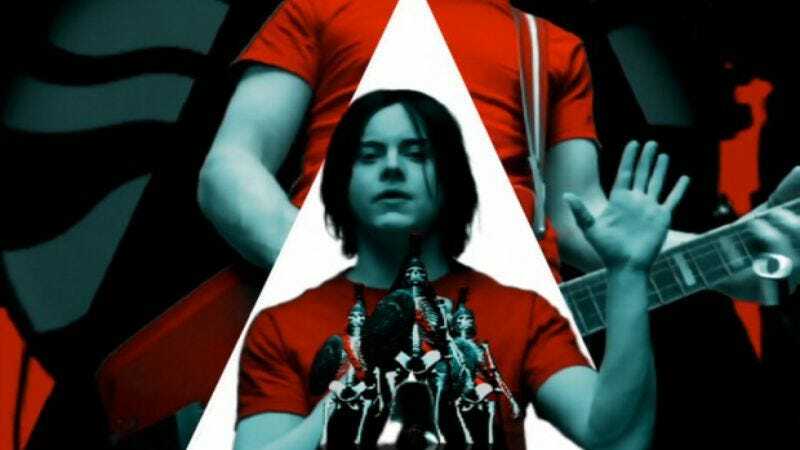 Part of the brilliance of The White Stripes’ hit 2003 single “Seven Nation Army” is its sheer simplicity. The seven-note bass line is memorable enough and repeatable enough that it’s essentially eclipsed the rest of the song in terms of popularity, having been adopted by chanting sports fans, marching bands, and even pro-democracy protest movements during the Arab Spring. You can add ‘cruise ships’ to the list of fans, thanks to this video of MSC Cruises’ MSC Magnifica pulling into the Port Of Hamburg while playing a pretty passable cover of the song. It’s a remarkably hip moment, given that we’re talking about cruise ships, which usually trail generations behind the zeitgeist instead of a mere 11 years. And it’s significantly better PR for the Magnifica than what it got last month, when it was chastised by the Brazilian government for keeping its workers in “slave-like conditions,” because even really hip cruise ships are still fundamentally awful.